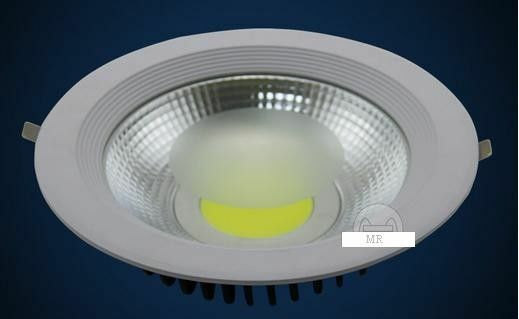 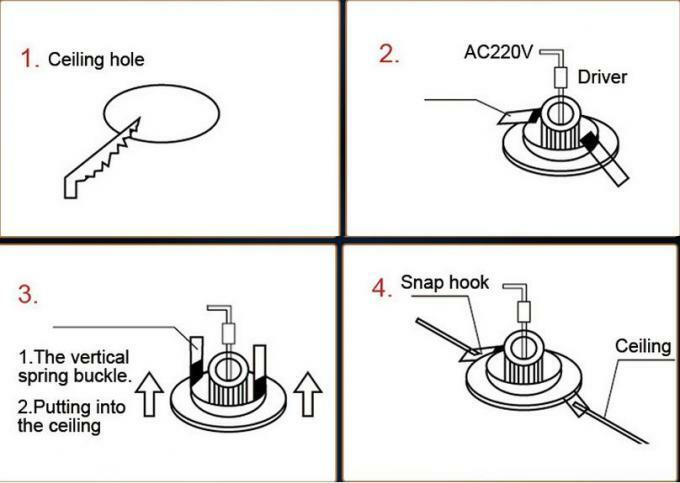 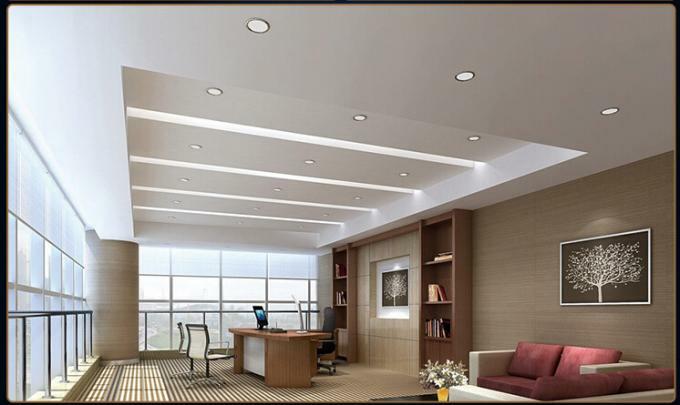 We have 180° rotatable round COB led downlight series include 6w, 10W, 15W, 20W, 30W versions; 360°rotatable round COB led downlight series include 20W, 30W and 40W versions; 180 ° rotatable rectangular COB led ceiling light series include 1x6W, 2x6W, 3x6W, 1x10W, 2x10W, 3x10W versions. 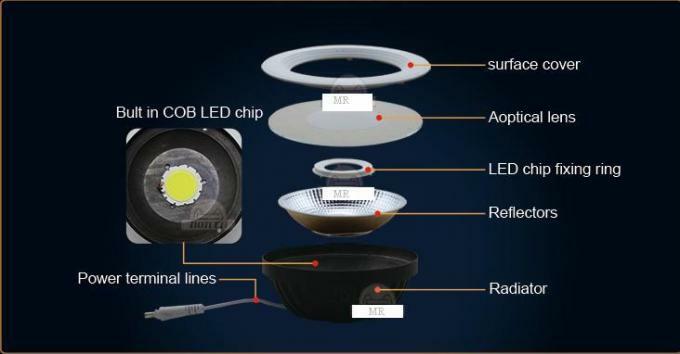 The products adopt Epistar chip COB LED as light source, aluminum material as light body, the black heatsink and white outer ring design make the whole lamp looks very high-grade, especially we designed with a reflective cup which make the light more uniform and perfect, coupled with their basic properties of environmental protection and energy saving, we believe they will be the protagonist of the future market lighting lamps . 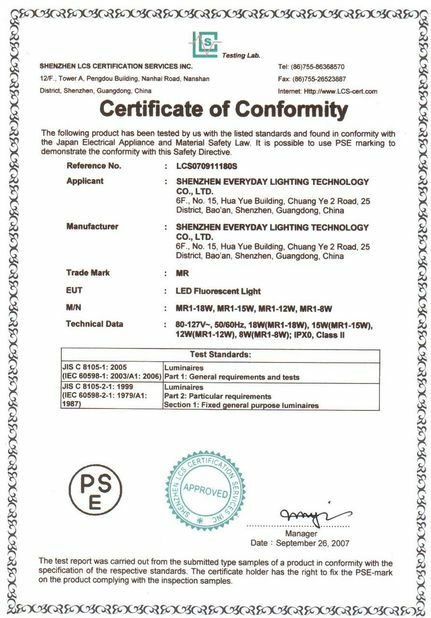 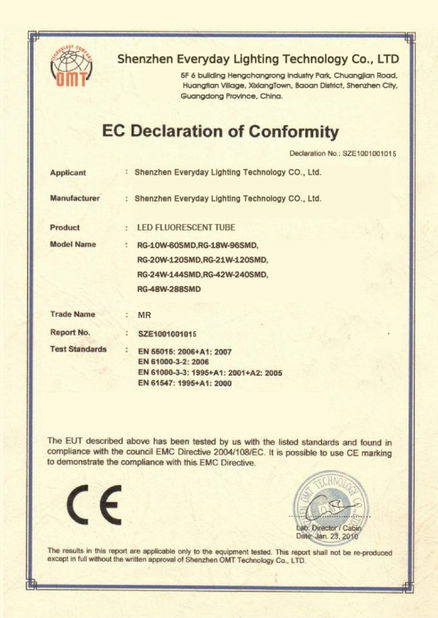 They are suitable for different kinds of indoor illumination lighting: such as shopping mall, super-market, hotel, restaurant, office, factory, etc.